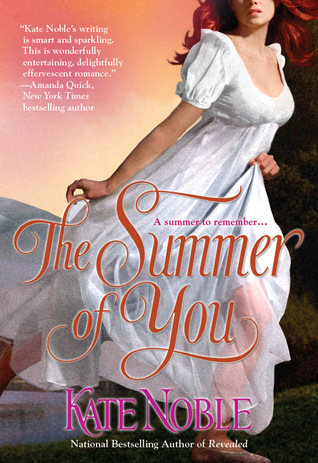 Originally, I was trying to read this one for the June TBR Challenge, as I have probably eight or more books by Kate Noble in the TBR mountain range of doom, with The Summer of You being the first one to make its way there (back in 2010, during RWA in DC–my copy is signed and everything). But the dreaded reading slump from hell struck. 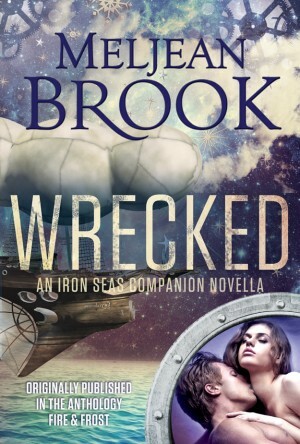 Then I thought, “well, it was nominated for a RITA, so I’ll read it for the July TBR Challenge” (don’t ask me how or where I got the idea that it had been nominated, as I cannot find it listed now). But I was still in reading slump hell. Then I looked up, and suddenly is freaking August! And yet, I hadn’t read even one of her books until now. 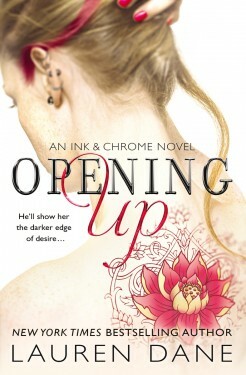 I confess that the first few chapters left me cold. I would start reading, then put the book down, and forget where I had left it. I would pick it up again, put it down, and lose track of it again. Lather, rinse, repeat. At least a little of this can be blamed on the horrendous reading slump of late May-all of June-all of July, but still, some of you may experience the same issues with the beginning. It’s been over five years since I wrote my review of HeartMate, the first book in the Celta series, and I wrote the review for the second novel, Heart Thief, just a year ago. Honestly, I don’t quite know why that is, as I am still a fan of the series, as I commented in this review of Heart Fire over at The Book Binge (though admittedly not as ardent as I once was). However, life and my reading and reviewing being what they are, it’s unlikely I’ll review all the books in the series, so I’m jumping to the most recent title I actually own. 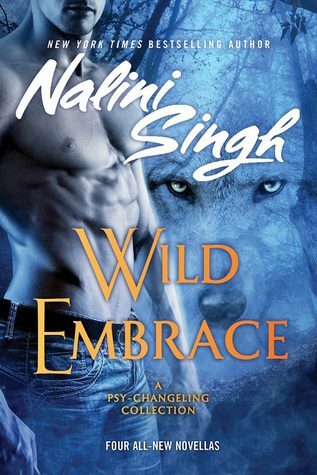 For starters, I strongly suggest that you don’t start reading the series with this book. Not so much because it’s not the best example of the series (more on this below), but because the world building is key to character motivation and growth. Celtan culture is complex, so if you don’t understand the cultural and political pressures the characters operate under, a lot of what they do, and most of what they feel and think, will seem contrived. 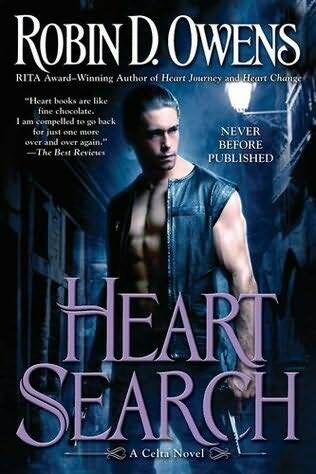 Further, and taking into account that Heart Search is the tenth title in the series,¹ the cast of characters from previous books who make an appearance–and actually have speaking parts–is fairly long. So while there is some sequel baiting, a lot of the setup for this story is rooted on events that happened some fifteen years before the book actually starts. This is, once again, all SLWendy’s fault. 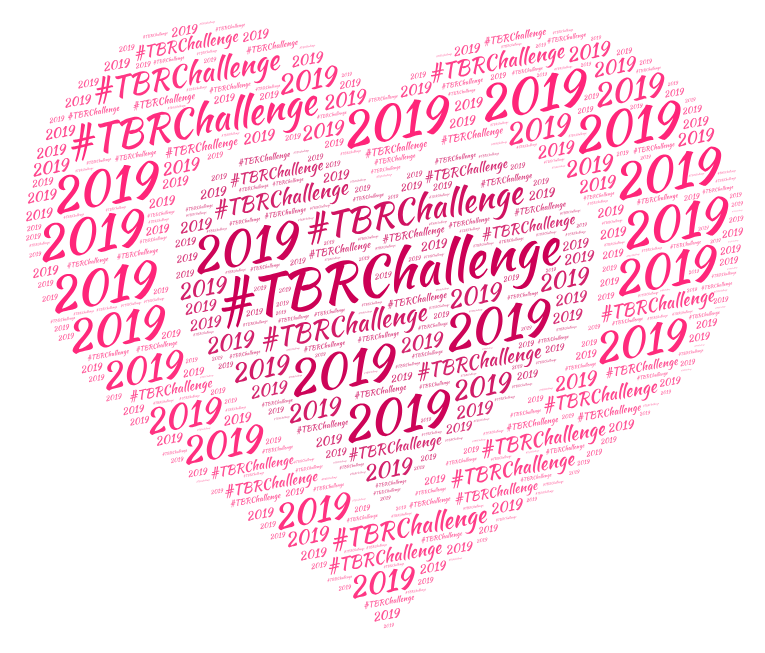 I am not entirely sure how it happened, but I have once again signed up for her annual TBR Challenge. Considering I have already managed two full reviews this year, I’m cautiously optimistic that I may last longer this time around than I did two years ago (when I lasted all of five months *wince*). This anthology was originally published back in 1999, but I didn’t get it until a couple of years ago (or something like that, all I know for sure is that it’s been a while). 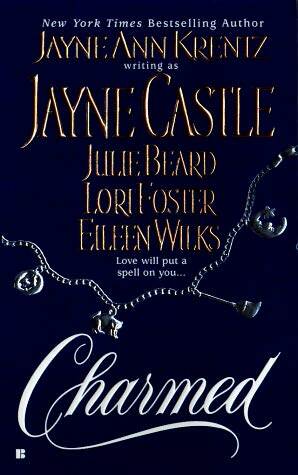 And the main reason I bought my copy is because the first story is written by Jayne Castle aka Jayne Ann Krentz aka Amanda Quick, aka an author I usually enjoy (though I see with extreme surprise that I haven’t reviewed anything by her yet—under any of her names!). I was also happy to see that the last story is by Eileen Wilks, an author I wanted to try…because I have a couple *coughorahandfulcough* of her full-length Lupi novels in the aforementioned TBR mountain range.